This was an easy reading excellent book! The first half is an autobiography of a man always in the news. (He played the saxophone professionally in the big band era.) The second half is a primer of International Economics. 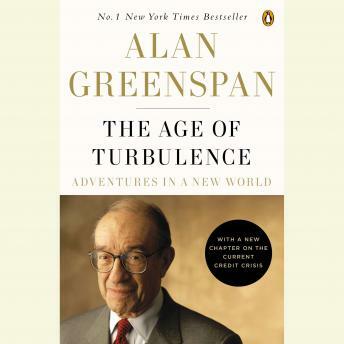 In it Greenspan details foreign economies and how they got to where they are today. He also gives some interesting views of our past presidents and foreign heads of state spanning 25 years from a very personal level. It was fascinating!